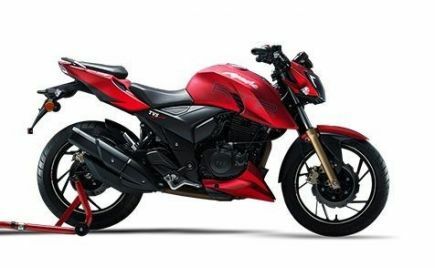 2019 Kawasaki Ninja 650 launched in India: Kawasaki has launched the new 2019 Ninja 650 in the Indian market. 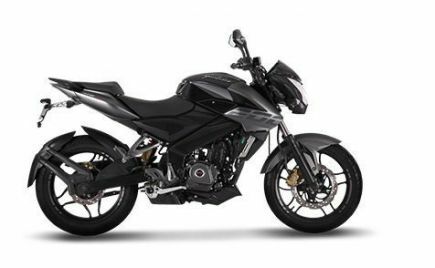 The 2019 Kawasaki Ninja 650 is priced at Rs 5.49 lakh ex-showroom (Delhi). 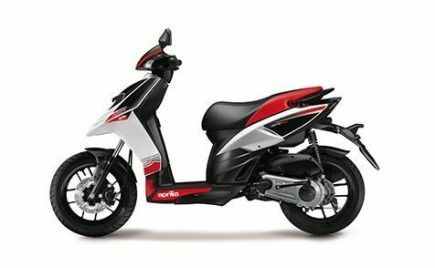 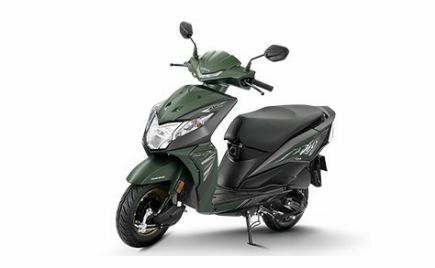 The 2019 variant of the Ninja 650 is available only with the metallic flat spark black colour option. 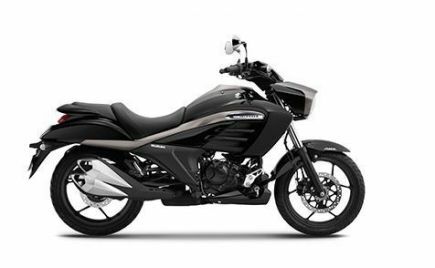 The bookings for the new edition of the Ninja 650 is open across all the Kawasaki dealerships in the country. 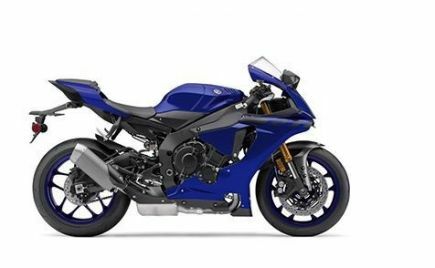 The Kawasaki Ninja 650 is now available in three variants in the Indian market: the new 2019 model, the KRT edition which is priced at Rs 5.69 lakh ex-showroom (Delhi) and the blue colour model which will be sold as MY18 edition. 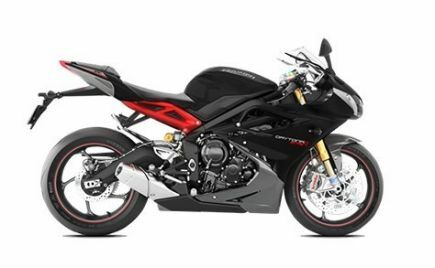 Apart from the new colour, the 2019 Ninja 650 remains unchanged as compared to the 2018 model. 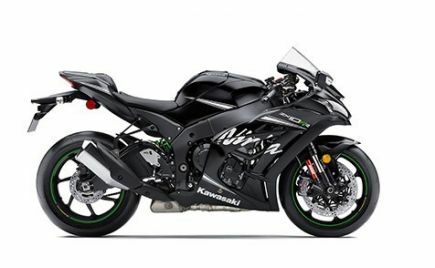 The 2019 Kawasaki Ninja 650 draws power from the same 649cc liquid-cooled, parallel-twin engine producing 67.2bhp and 65.7Nm of torque. 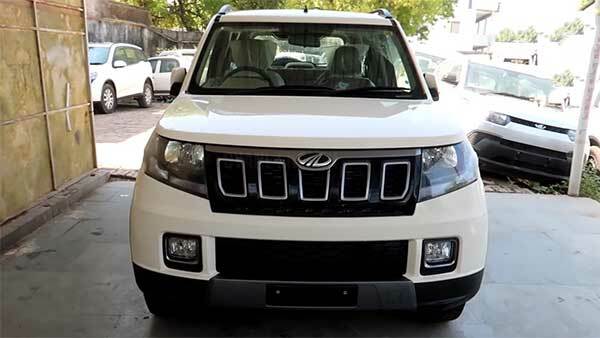 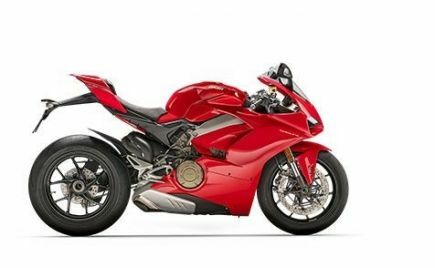 The engine is paired to a 6-speed gearbox assisted by a slipper clutch. 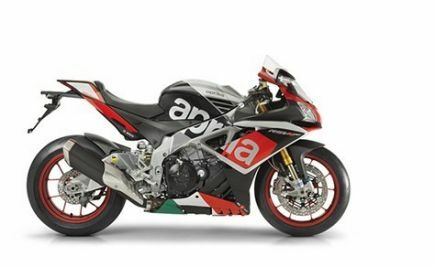 Mechanically, there are no changes on the 2019 edition of the Ninja 650. 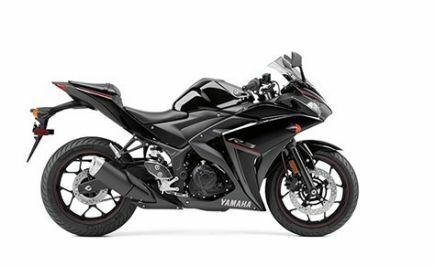 The Kawasaki Ninja 650 is a motorcycle designed for daily commuting and for long-distance touring. 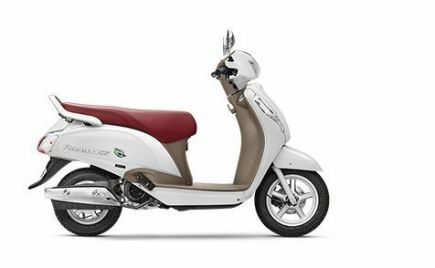 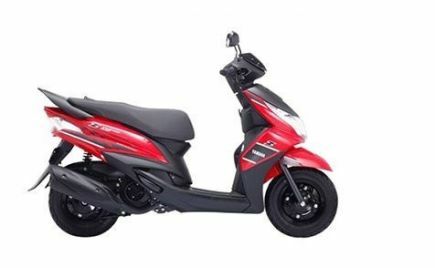 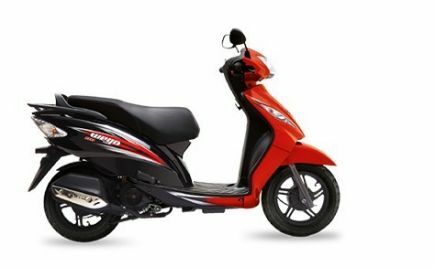 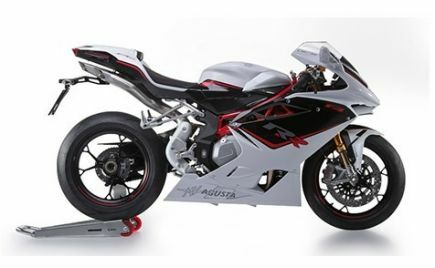 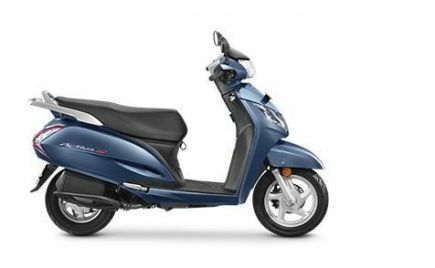 The motorcycle features an upright riding posture, low seat height and manageable power delivery. 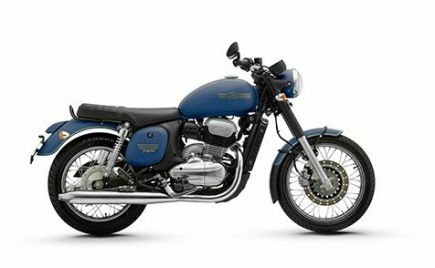 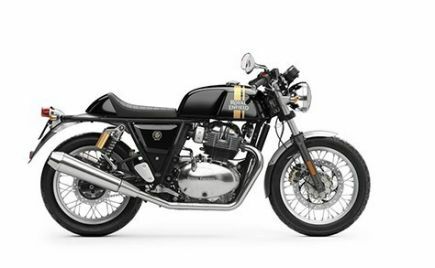 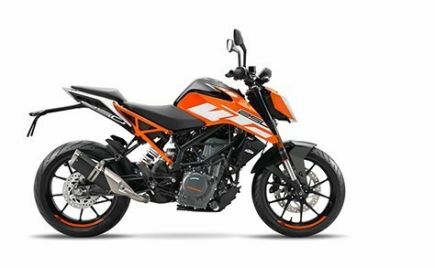 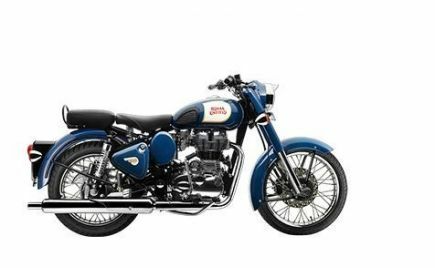 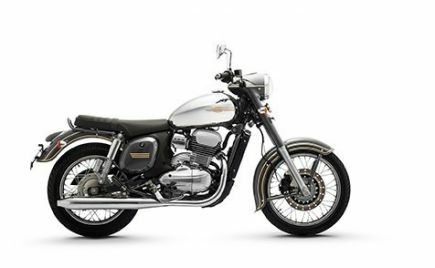 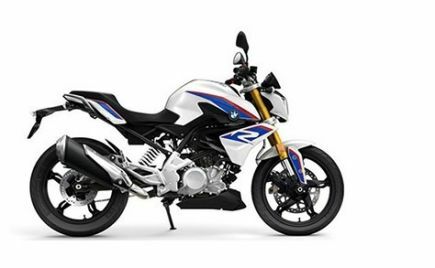 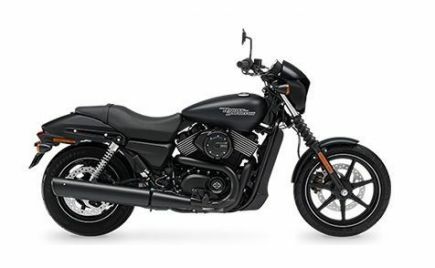 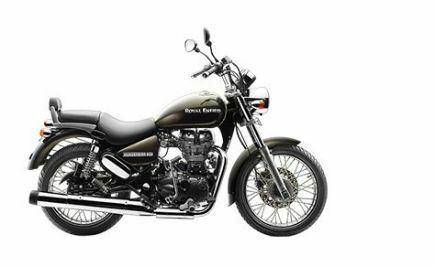 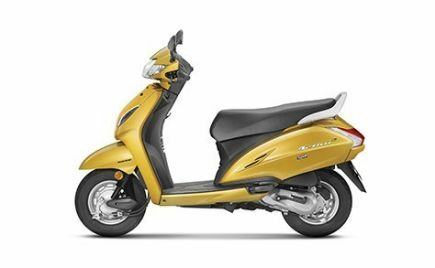 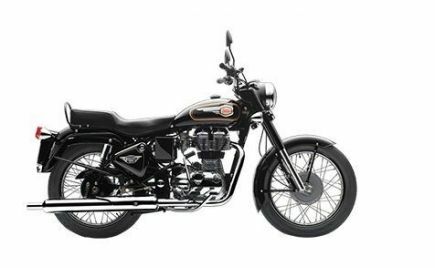 The motorcycle comes with features such as ABS, Economical Riding Indicator and Assist and Slipper clutch. 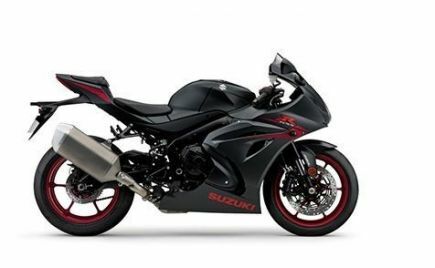 The 2019 Kawasaki Ninja 650 is equipped with 41mm telescopic forks up front while at the rear is a horizontal back-link suspension with adjustable preload. 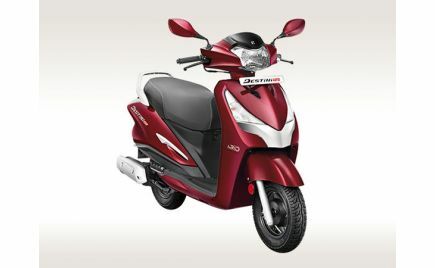 Braking duties are handled by 300mm dual petal discs at the front and 220mm single disc at the rear. 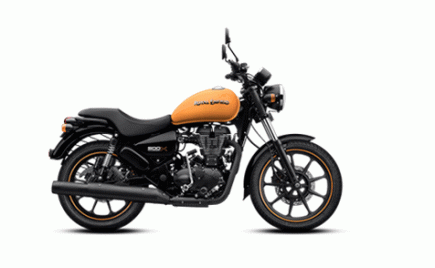 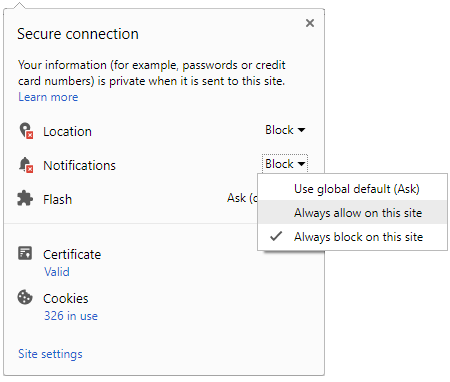 ABS is offered as a standard feature. 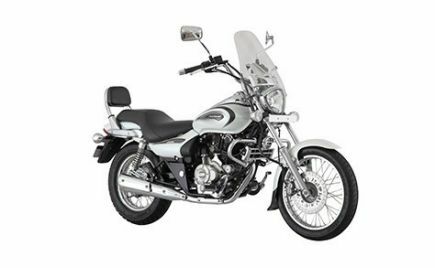 Managing Director of India Kawasaki Motors, Yutaka Yamashita said, "With this launch we are continuing a string of MY19 launches in India. 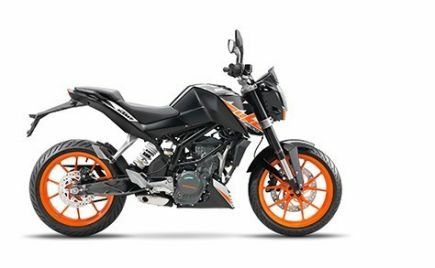 In 650cc category we have four distinct motorcycles and Ninja 650 is one of them. 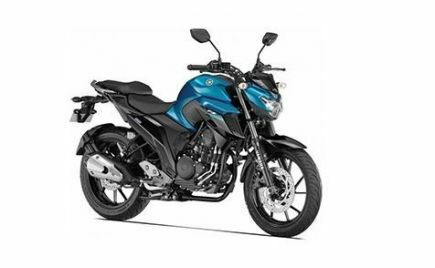 We have observed a very stable demand for Ninja 650 in India at it comes with attractive price." 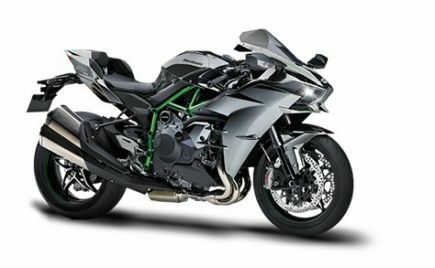 After the introduction of the new KRT edition of the Ninja 650, Kawasaki has now launched the 2019 Ninja 650 with a new black colour option. 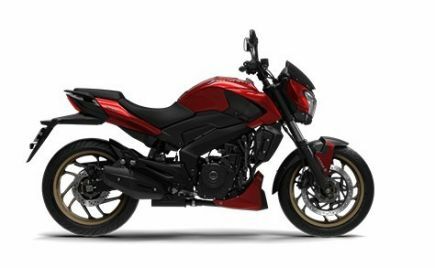 The new Ninja 650 remains identical to the 2018 iteration, except for the new paint scheme. 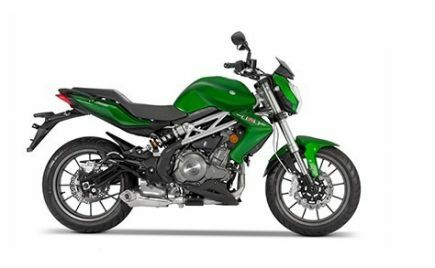 The 2019 Kawasaki Ninja 650 rivals the likes of Honda CBR 650F and the Benelli TNT 600GT. 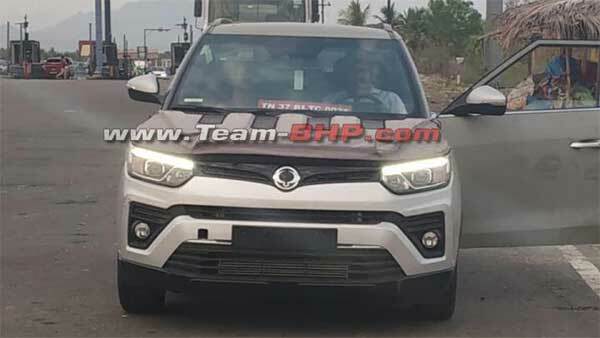 Ssangyong Tivoli Facelift Spotted Testing In India — Can We Expect It To Be Launched? 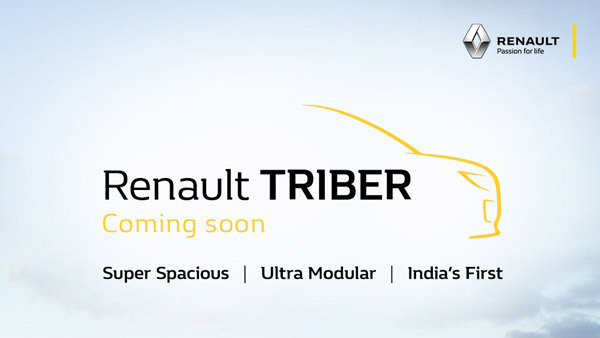 Renault Launching Compact Sedan In India — Sales Booster!